﻿ Triumph Bonneville owners needed! MCN is looking for Triumph Bonneville owners for an upcoming feature! 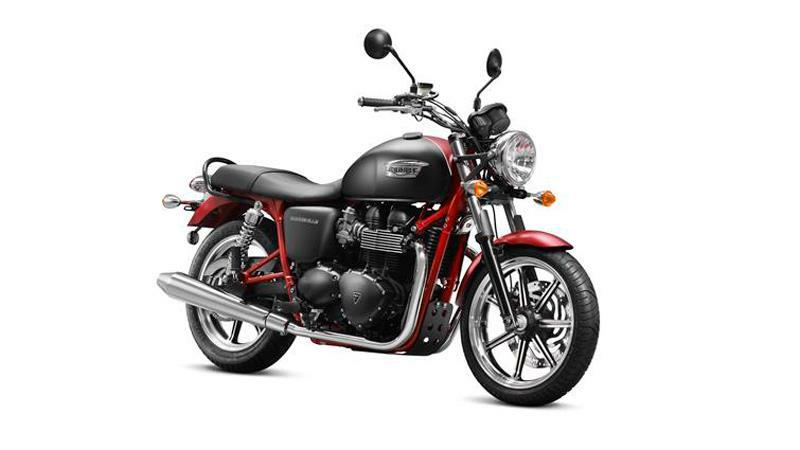 We need 2008-2009 Triumph Bonneville T100 or SE models. We'll be using the information to help with our article and there may be a chance you get featured in the paper.